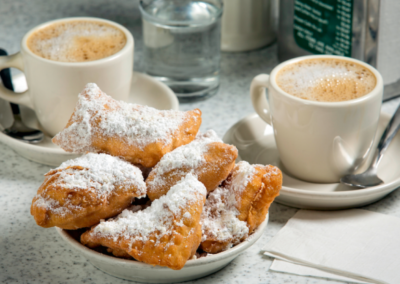 As a former owner of the renowned Creole restaurant, Broussard’s, in the French Quarter, I take pride in my knowledge of New Orleans’ unique food traditions. There is always a backstory in our city, especially in the food industry! 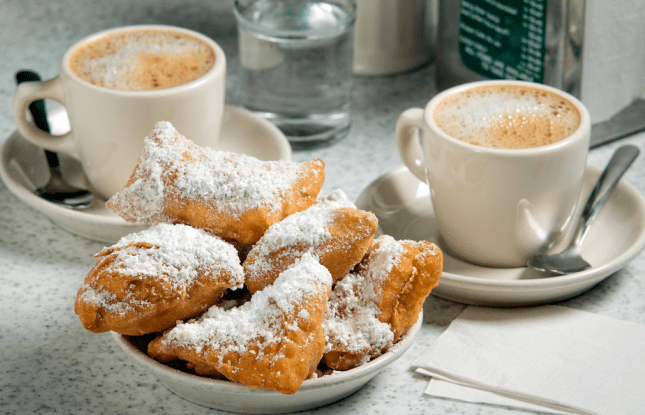 Experience pralines, gumbo, alligator and bananas foster…. Learn about the Italian muffaletta, the classic Po Boy sandwiches and more as you both taste and learn the history behind each item. Some stops will feature a famous native beverage, like the famous Sazerac, Pimm’s Cup, Hurricane and more. 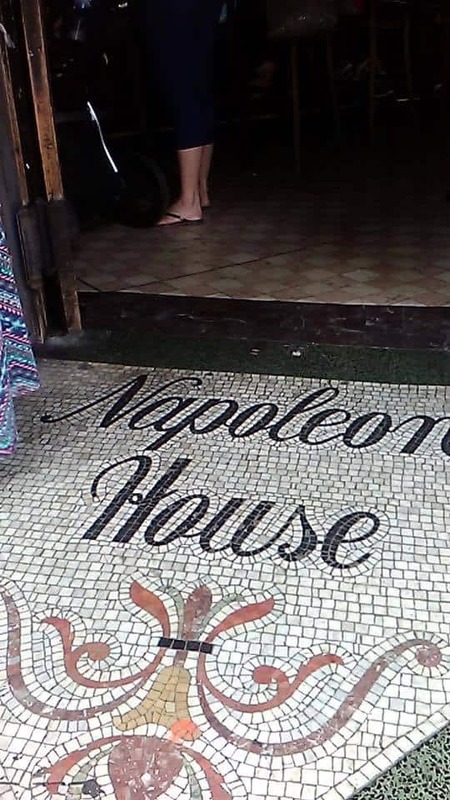 Walk with us as you learn personal anecdotes about some of New Orleans’ most famous restaurants and award winning chefs and also experience famous landmarks such as the St. Louis Cathedral, The Napoleon House, Madame John’s Legacy to mention a few. We will explore our world famous culinary culture while enjoying the breathtaking architecture of the buildings among us. 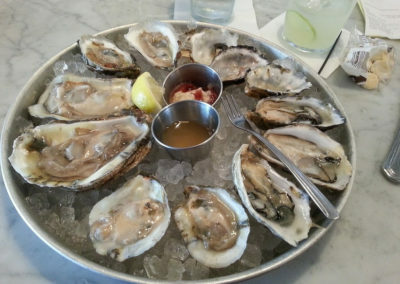 Most importantly, you will learn the differences between Creole and Cajun cuisine and the origin of world famous cocktails in this comprehensive food and beverage adventure. 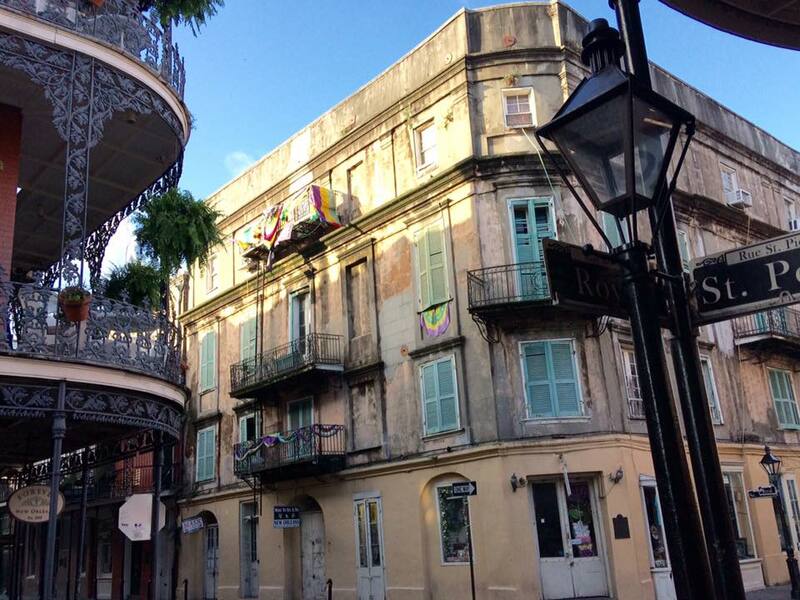 We begin our tour at the Royal Orleans hotel where we will proceed up to the rooftop bar that overlooks our 300-year-old city and beautiful Mississippi River all while learning basic historical facts. 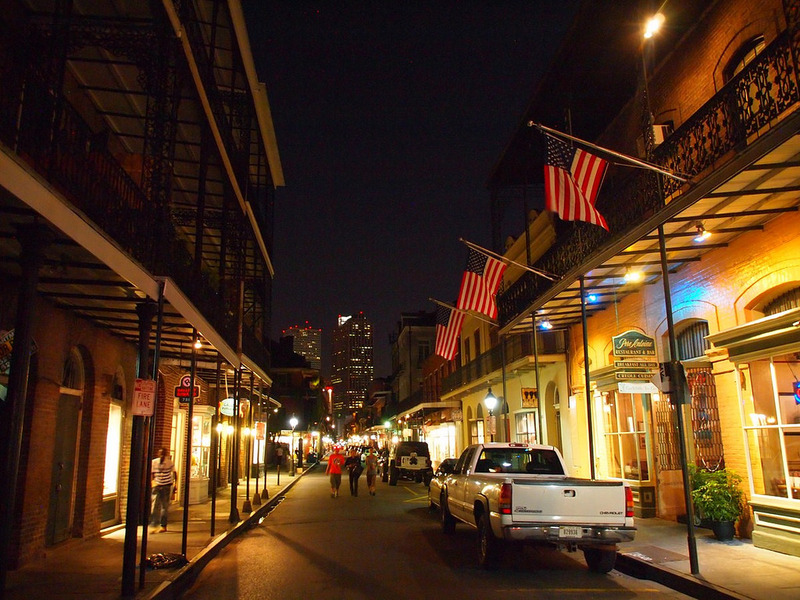 Your experience starts on St. Louis Street where we will introduce you to some of the French Quarters’ oldest dining institutions and bars. Years of experiences makes this culinary adventure both special and exclusive. 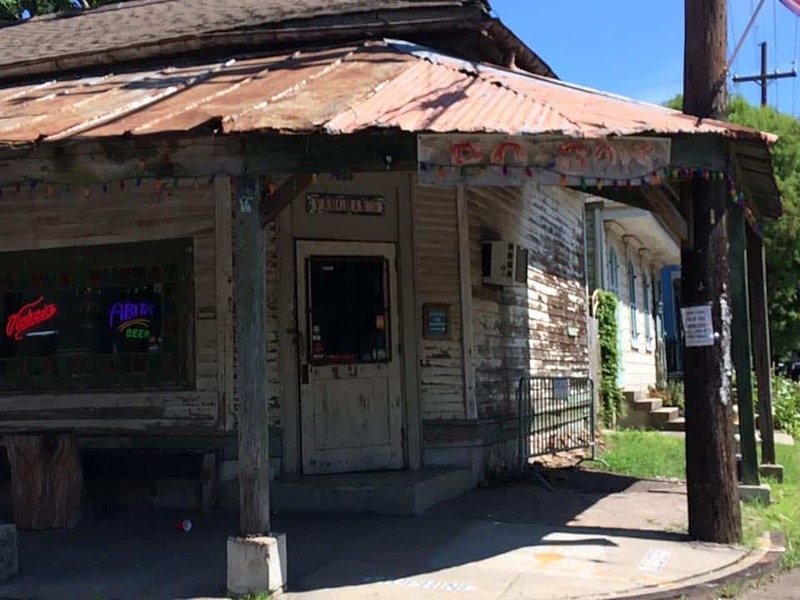 We explore the history of places like the Napoleon House, Tujague’s, Antoine’s, Hotel Monteleone’s famous revolving Carousel bar, the colorful Pat O’Briens and one of the oldest bars in America, Lafitte’s Blacksmith Shop. 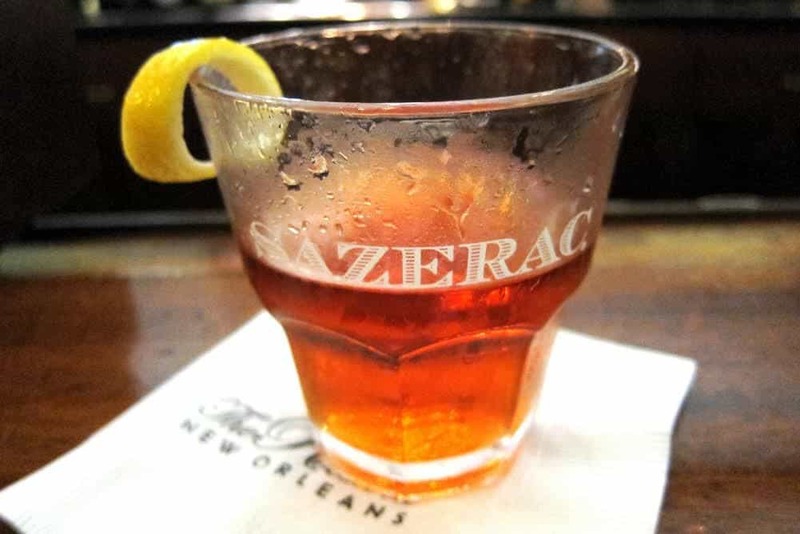 Enjoy historic drinks such as the Sazerac and the Pimm’s cup and the amazing history of the hallucinatory Absinthe at the Pirates Alley bar. You will learn the culture behind each building and each drink’s tradition. 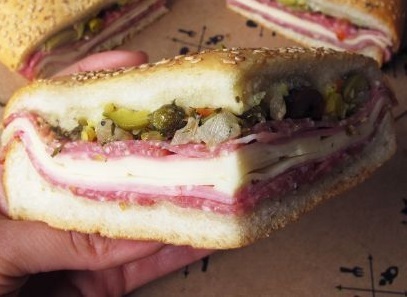 Experience our native gumbo, classic shrimp remoulade, an original Italian muffuletta, Brennan’s bananas foster and more. There is always a backstory in this city, especially in the food industry! 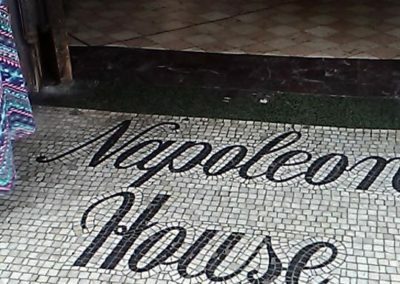 Walk with us to learn personal anecdotes about some of New Orleans’ most famous restaurants and famous chefs. We will go behind the scenes and tour the kitchen and throughout the oldest restaurant in America, Antoine’s, established in 1840. 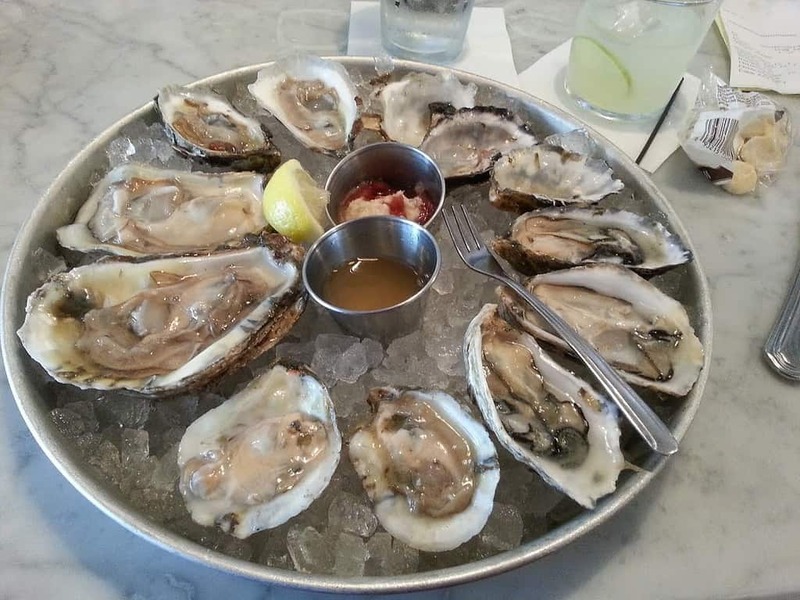 Not only is our culinary cocktail culture explored, but also landmarks like the St. Louis Cathedral, the French market and many other architecturally impressive buildings that are among us. You will see it all, eat it all and enjoy this very exclusive adventure. 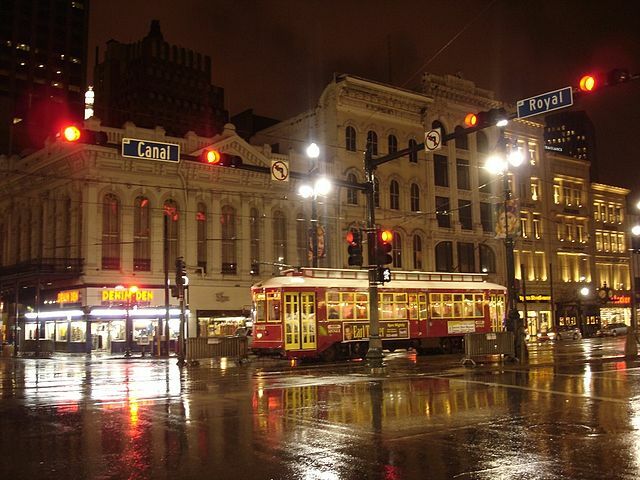 The French brought the opera to New Orleans in the early 1800’s. This sophisticated music flourished here long before New York or any other city in North America. 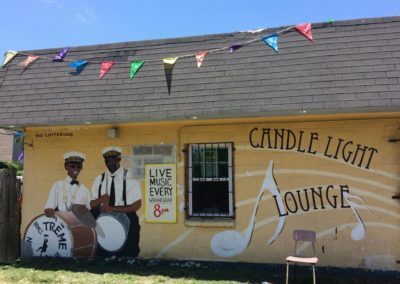 The free people of color introduced the harmony and spirituality of Sunday church music and the bordellos of Storyville led to music greats Buddy Bolden, Louis Armstrong and King Oliver. This evolved into the only true American music that was born in the gentlemen parlors of Treme and was called JAZZ. 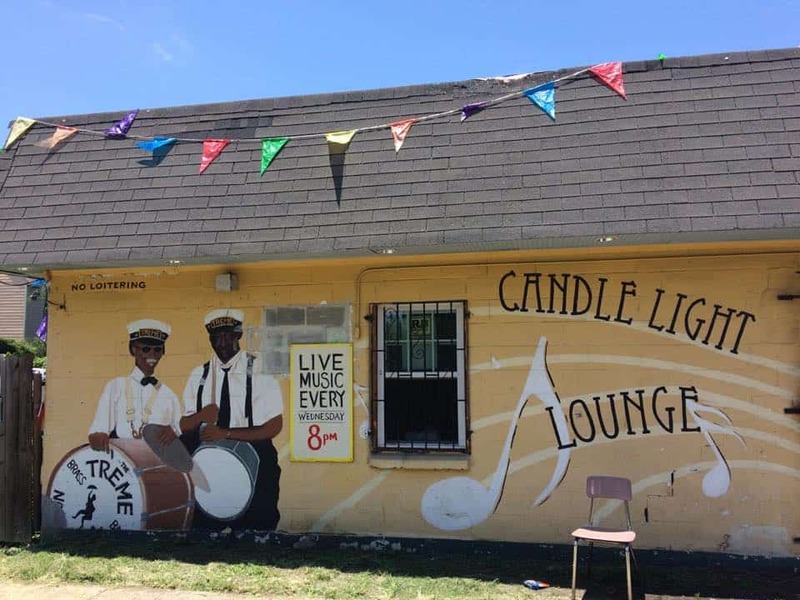 Tonight’s adventure will lead us outside the honky-tonks of the French Quarter and into music clubs such as The Spotted Cat, Checkpoint Charlie’s, DBA, Saturn Bar, Kermit Ruffins and Ernie K Doe’s Mother-in-Law Lounge. We experience the sights and sounds and go backstage to meet some of the musicians. 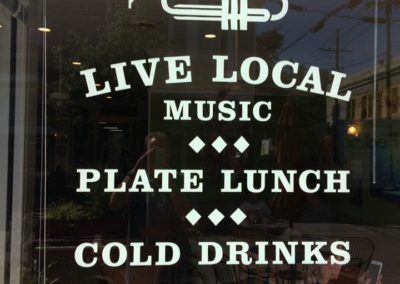 Like our neighborhood restaurants, we have our neighborhood lounges be it Chickie Wah Wah or The Little Gem Saloon that offers up great jazz, blues and funk. 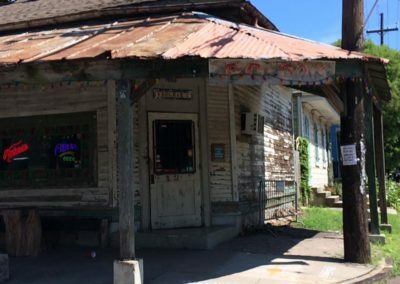 A visit to Tipitina’s, the temple of our original music, honors Professor Longhair, Fats Domino, Aaron Neville, Dr. John and Harry Connick Jr., all superlative JAZZ piano players. You might miss the House of Blues or Palm Court but with an array of the authentic sounds and backstage stories, but you will have learned and been entertained by a whole lot more. 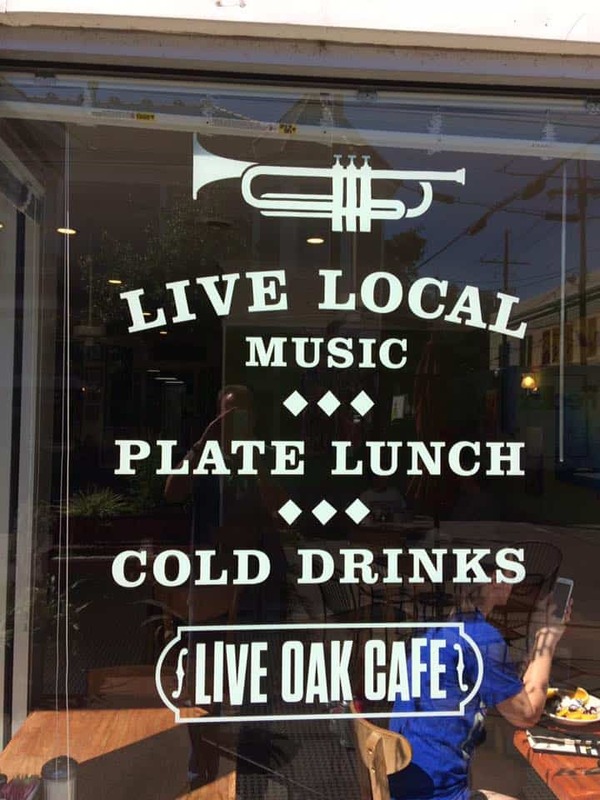 If New Orleans has a soul then it is contained in its music and the true Music of our city has a jazzy, blues, funk style all its own. This backstage music experience is the authentic doorway to the center of our culture. Although typical ghost stories of massive deaths tolls involve murders, suicides, and wars, a tremendous number of people died from a painful disease known as yellow fever. 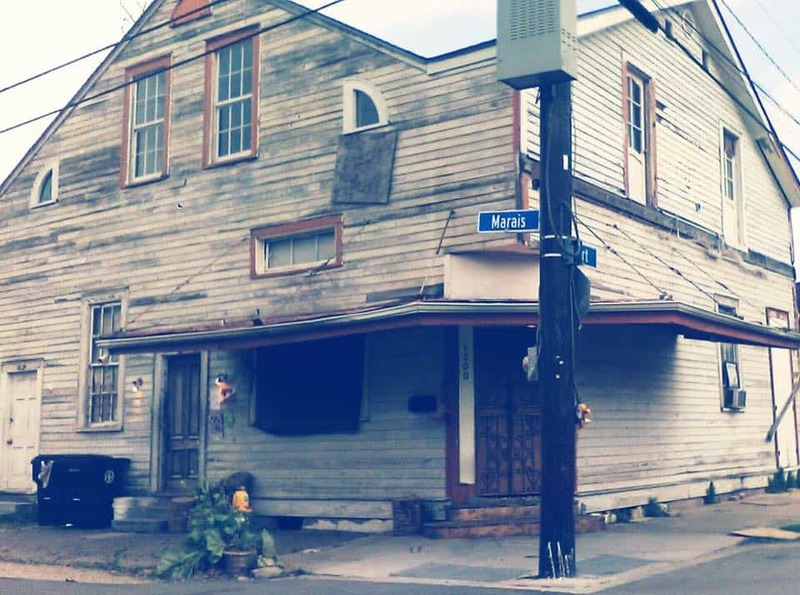 This would become one of the most deadly diseases ever to affect New Orleans, wiping out up to one-thousand people each week at its most lethal time. There is no question that the horrific yellow fever outbreak and two disastrous French Quarter fires of 1788 and 1794 brought the idea of ghosts to a comforting place as loved ones dealt with closure in these massive and tragic deaths. 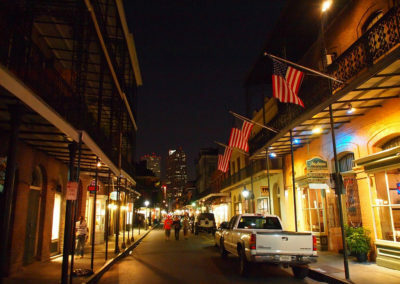 We will walk the streets of the Vieux Carré to visit some of the well-known homes and establishments where it is rumored that ghosts still have a presence today. There is general agreement that LaLaurie Mansion is the most haunted home in the city due to the horrible torture that Madame LaLaurie inflicted upon her slaves. Their deliverance was finally found thru a terrible fire that left total carnage among all who lived there. This disaster left stories of mysterious happenings that are remembered to this day. Our adventure will lead us to The Andrew Jackson Hotel, the Faulkner House bookstore (the great writer’s presence still lingers) and the Royal Orleans Hotel. 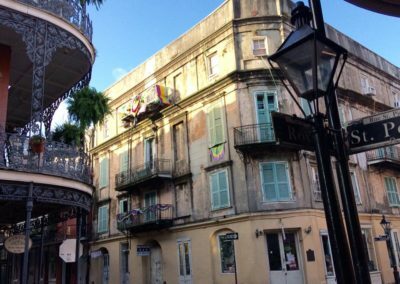 We will pass the haunted Provincial Hotel on our way to the Beauregard-Keyes House, where PGT Beauregard, Italian mobsters and finally the eccentric novelist Francis Parkinson Keyes lived. 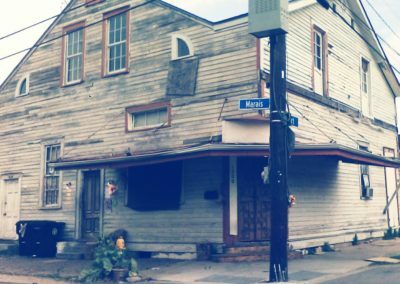 All three have compelling stories that add greatly to ghostly lore of the houses colorful history. A 300-year-old city that is a major port and has a rich history of death and destruction lives on through these ghostly and morbid stories.